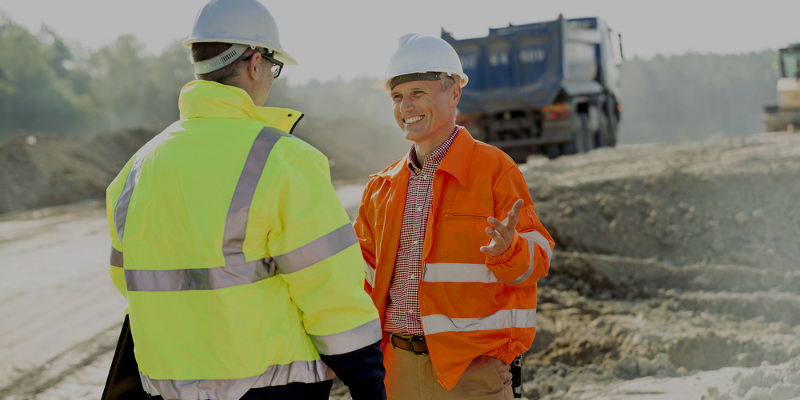 Keep your body in mind when choosing the right safety clothing for your team. You need safety jackets that provide excellent resistance, high visibility and protection from the elements in Glasgow! Also consider our range of safety vests. These keep your hands and arms free for greater ease of movement, and they are a great alternative to safety jackets when the weather warms up. PPE are a trusted brand of safety clothing suppliers - we can help you find the best body protection for your project. The largest city in Scotland, Glasgow is a thriving industrial and financial hub. The construction, manufacturing and shipbuilding sectors require durable safety workwear, while services such as entertainment and music demand a wide range of PPE. Companies linked to the Glasgow and Prestwick Airports and the Firth of Clyde also benefit from the availability of quality gear in Glasgow. At PPE Industrial Supplies, we provide Glasgow business with advice on choosing the best safety workwear. In addition to supplying an excellent selection of products, we can customise your safety workwear and deliver it to you, whether you are based in the city centre, the East End or anywhere in the Greater Glasgow Area. When you need the full range of safety clothing, we can help you make the right choice online or instore. PPE Clothing are a trusted brand of protective clothing suppliers, with years of experience in sourcing and stocking the best safety work clothes. Protect yourself from head to toe with our range of hardhats, safety shirts, trousers, overalls and boots. If you’re looking for a reliable and knowledgeable workwear supplier in Glasgow, PPE are the right choice, whatever your project and budget. 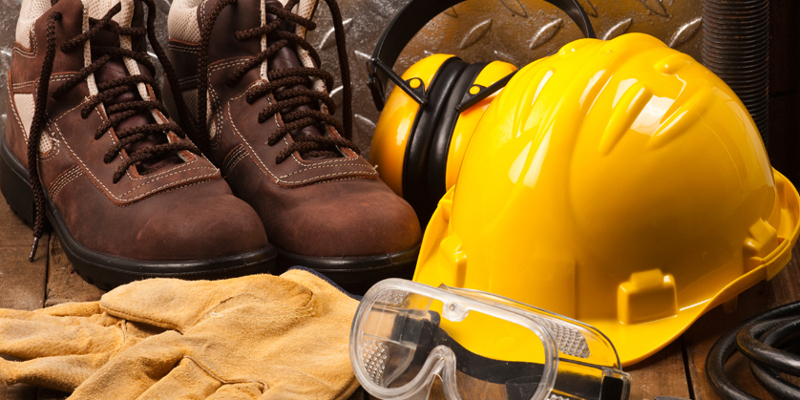 At PPE suppliers, we know our stuff when it comes to both safety equipment and safety garments. We can help you keep a clear head when choosing the right kind of safety helmet, we’re all eyes for the latest developments in safety goggles and safety glasses, and we keep our finger on the pulse when it comes to stocking our range of safety gloves. Keep your team in Glasgow safe with the right products from our safety gear store.